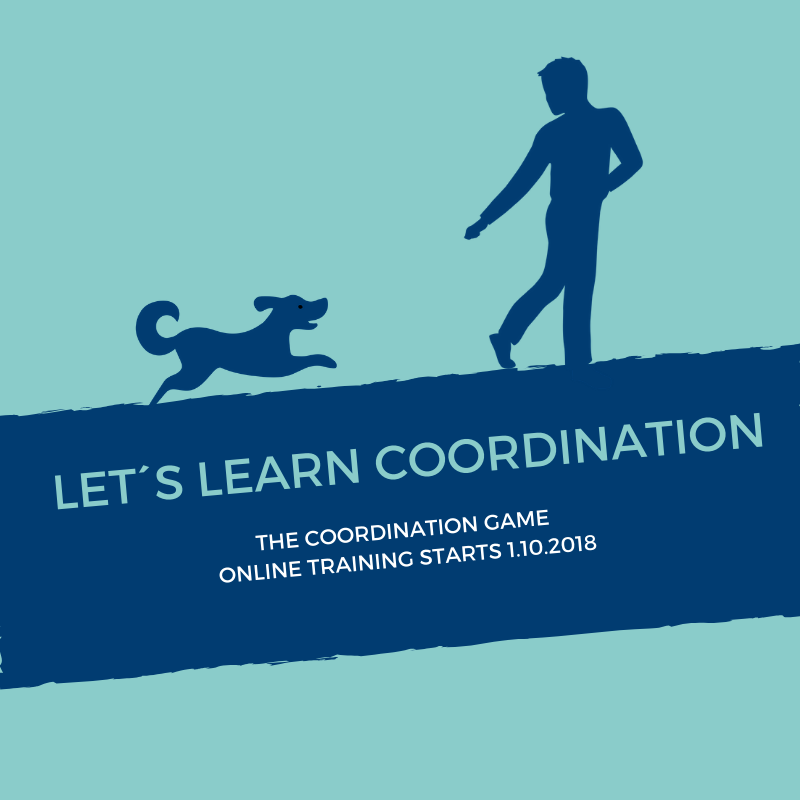 Join the revolution on the Coordination Game online training! Funna fun at home – Join the revolution on the Coordination Game online training. Wanna get more agile and smooth in handling? Challenge your kids? Get inspiration for family activities? And tools for your own workouts? The Coordination Game is a set of gross motor and coordination exercises designed for agility handlers. Suitable for handlers at any age. Tuition in a closed Facebook group is given in English. New excercise every Monday and Friday. Feedback available on the FB group, Messenger or email – whichever you prefer. Train with your family and activate your kids too, all in a prize of 1. The Coordination Game includes great partner challenges. No dog needed. Train at home or outside. No special equipment needed. Oct2018 group starts on 1st October but you may enroll at any time in October and work in your own phase. Last live tuition will be held on 2nd November.